I will be the first to admit that my biggest weakness is for cars (and trucks). 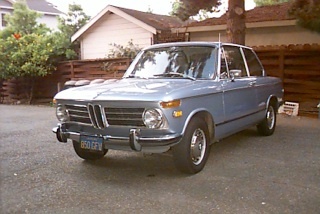 There is only one “First Car”, and this was it. 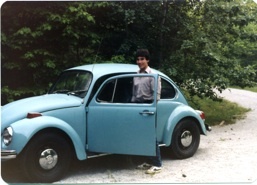 There were many funny stories associated with the ’72 Beetle. You probably had to be there, though. 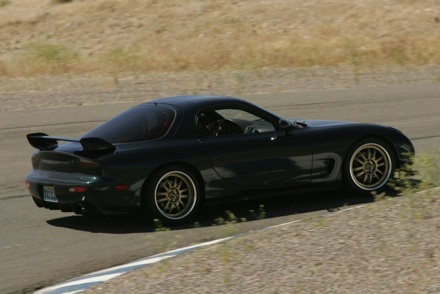 This was the beginning of a lifelong love affair with RX-7s. 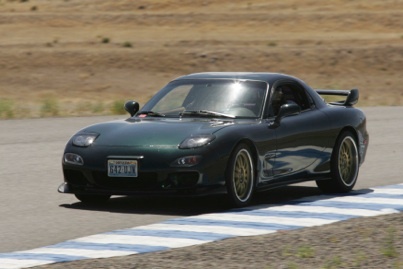 Still ranks up there with one of the most fun cars to drive. 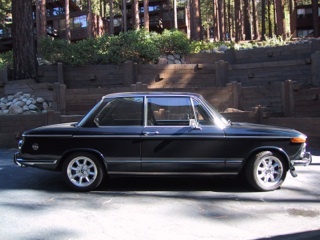 No traction control, ABS, or even power steering. 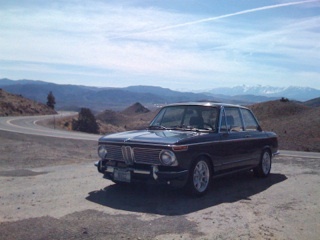 Just pure driving fun, and good looking to boot. It didn’t need to go really fast to be exciting. 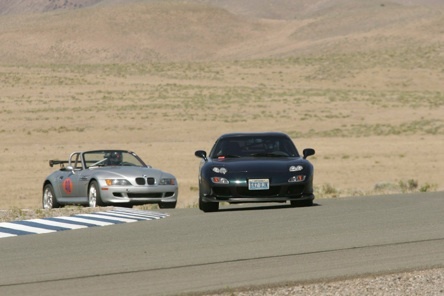 With 100 HP, it wasn’t going real fast anyway. 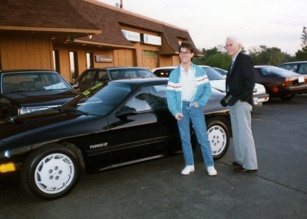 And then came time to buy my first car after graduation and getting my job at Compaq. I was going to be more practical, honest, until I saw it on the showroom floor. Nothing else even came close. 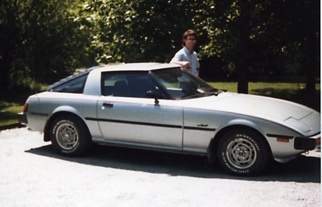 It was one of the top ten fastest production cars of 1987. And gorgeous. My first truck. 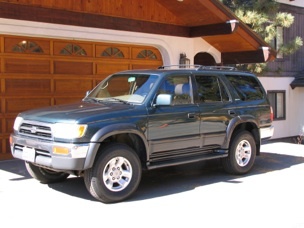 The ’97 4Runner was a quality machine. It actually hit a 1’ boulder that had rolled onto I-80 coming down from Donner Summit. I hit it square, causing it to launch in the air. The Suburban next to me didn’t fair as well - the driver tried to avoid the boulders and ended up rolling over about 4 times, right outside my window! I only lost the front skid plate - an easy fix and good as new. 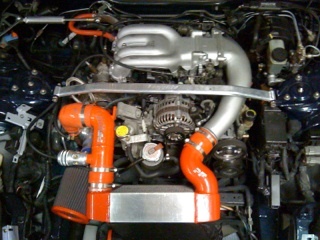 It also had a TRD supercharger installed. It was fun to blow Camaros off the line. Shouldn’t have sold it. 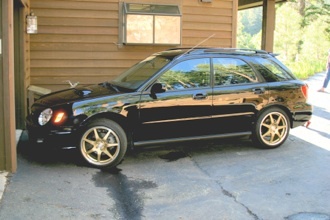 Owning a Subaru WRX in Tahoe is a no-brainer. I bet they sell more WRXs here than anywhere. Practical, fast, dependable, quirky looks. What isn’t there to like. My second favorite snow rally car. The mini-van, or THE VEHICLE as Christian christened it when he first saw it. What else can you buy to make the every-weekend trek across the Sierra in winter, with a toddler. 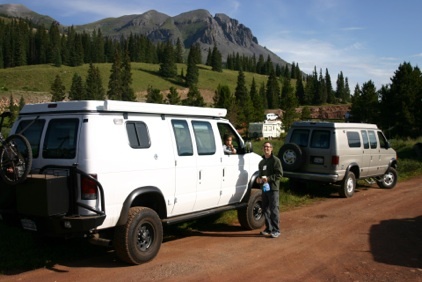 We joined the SportsMobile Rally in Silverton CO in ’06. What a blast. The SuperChips programmer can bump up power to ridiculous levels, but it can also improve fuel economy - if you keep your foot light on the pedal. 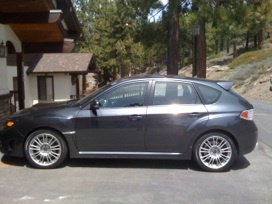 I always said I would upgrade the WRX to an STI if it came out in a hatchback. I kept my word. Absolutely no faster way to go grocery shopping in the snow. This is how I bought it. 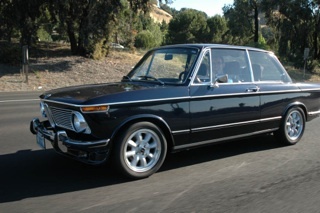 A true California car. Nothing special except the condition of the body. 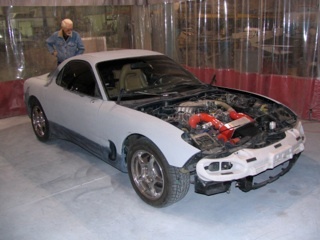 It had always been garaged and had a few modifications - 5 speed transmission and LSD rear end. The interior was original, and looked like it. 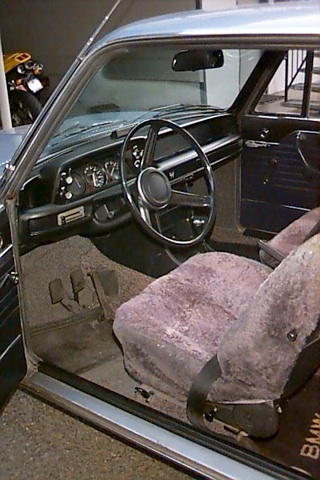 The seats were shot, carpet was nasty, and it was still sporting the bus drivers wheel. 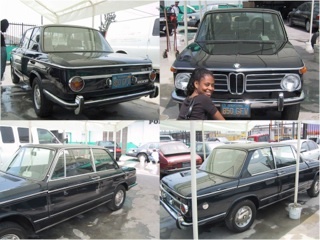 It spent 5 years down in LA for body and mechanical work. Luckily I was occupied with work, then the Tahoe remodel, then the arrival of Christian. Done! Well, mostly, there would still be some loose ends to tie up before it was track ready. But looking good and running like crap. I still had to learn how to tune the programmable fuel injection computer. After buying a wide-band O2 sensor and learning more about EFI, we have a nice running little machine. 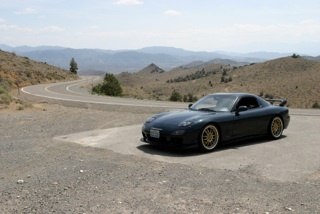 This was on the way down to the Bay Area Swap and Show. We had a caravan of ‘02s blasting down the highway. Thank heavens the CHP didn’t want to ruin our day. My favorite location for glamour shots. 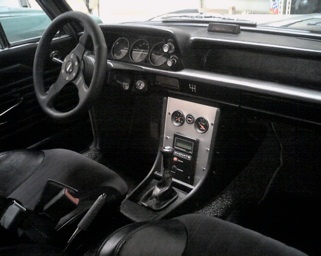 The interior got a complete makeover, too. 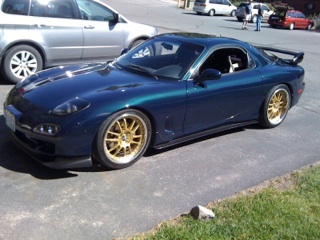 The car I have lusted over since it came out in ’93. It is a little tough to find these in moderate shape anymore. I found this one in Carson City, just down the road from Dad’s and my shop. 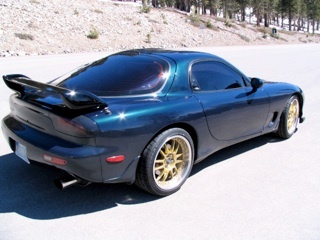 It had lived a rough life, but after spending an unbelievable amount of money building a monster single turbo engine and rebuilding the rest of the mechanicals, it got some time at the body shop. This is what 400 HP out of 1.3 liters looks like. 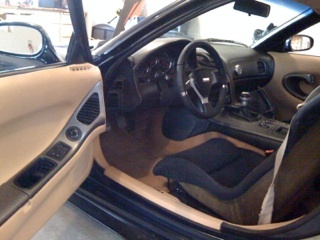 Interior redone with carbon fiber Recaro seats from the Japanese Spirit R RX-7, Momo wheel and shift knob, Shroth harness, and refinished plastics. Out in the sun in Spring. Nice rear. 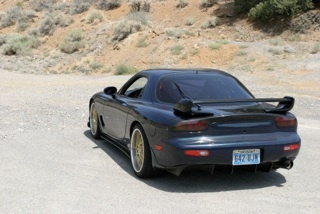 Side skirts and rear diffuser make it look even lower to the ground.